It is funny to include these groundbreaking works in an Erotica section, yet looking at it another way, these works pratcially invented the term. From The Courtauld: Egon Schiele (1890 - 1918) is one of the most important artists of the early 20th century and a central figure of Austrian Expressionism. This exhibition brings together an outstanding group of the artist’s nudes to chart his ground-breaking approach during his short but urgent career. 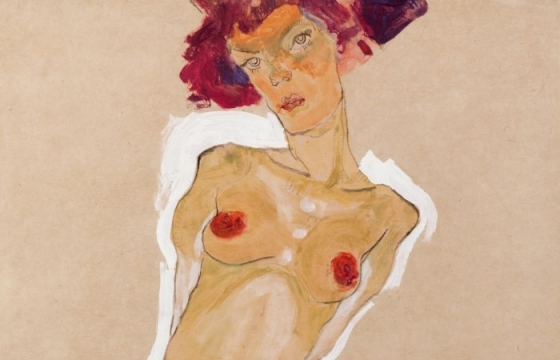 Schiele’s technical virtuosity, highly original vision and unflinching depictions of the naked figure distinguish these works as being among his most significant contributions to the development of modern art.